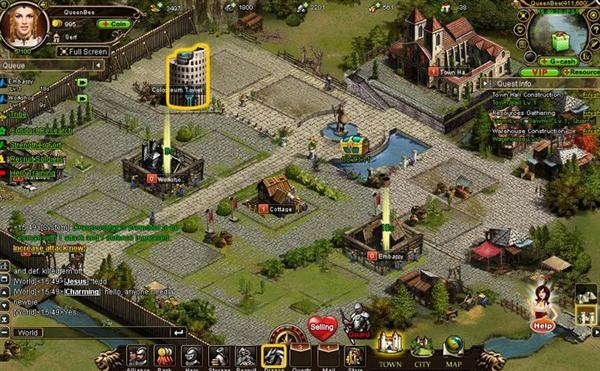 Lord of Ages is a free-to-play, persistent browser-based warfare game. The game is set in the Middle Ages. 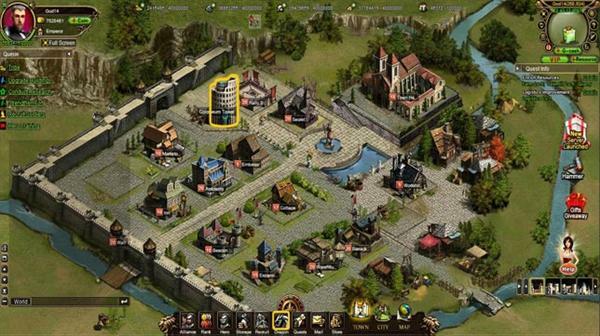 Experience real-time combat, develop massive troops, and be a real leader in Lord of Ages. Explore the wilderness to gather resources and prestige. Play anytime, anywhere! No download needed. Exciting Battle Modes, train your armies to plunder the wilderness, seize enemy castles or fight dragons as you complete against other players in the Colosseum Tower. Claim Your Territory, build your city in one of seven diverse territories, inspired by the geography of the Middle Ages. 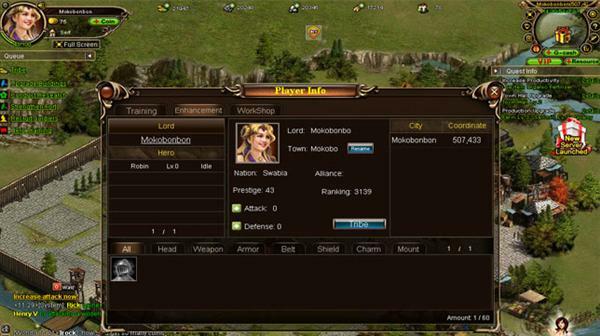 Weapon Forging System, players can define exactly the type of weapon for their needs in Lord of Ages.